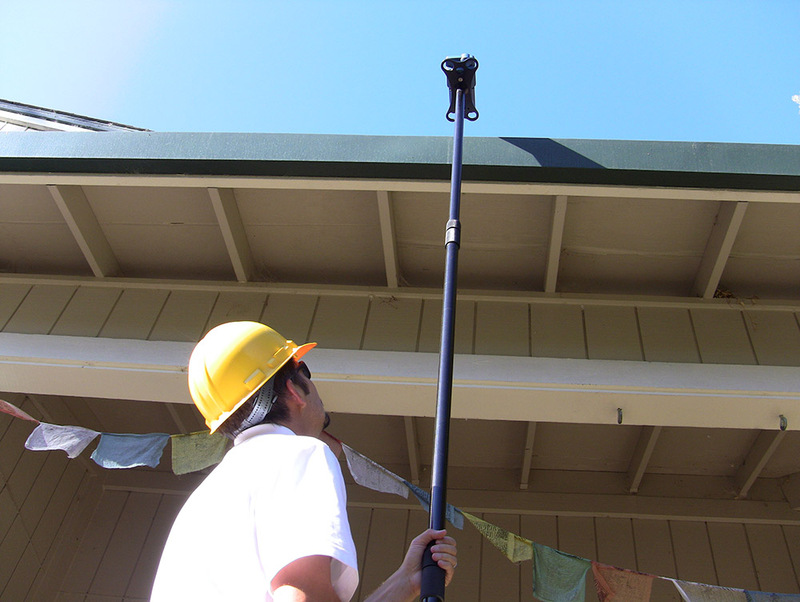 The SunEye Extension Platform enables surveyors to mount the 210 model SunEye on an extension pole, such as a painter's pole or broom handle (neither are supplied), to take accurate measurements above ground level. 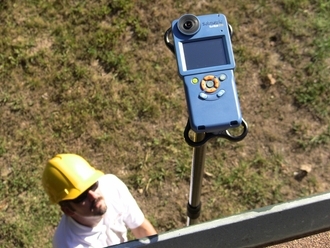 The platform holds the SunEye secure and protected without obstructing the field of view of the SunEye’s camera lens. 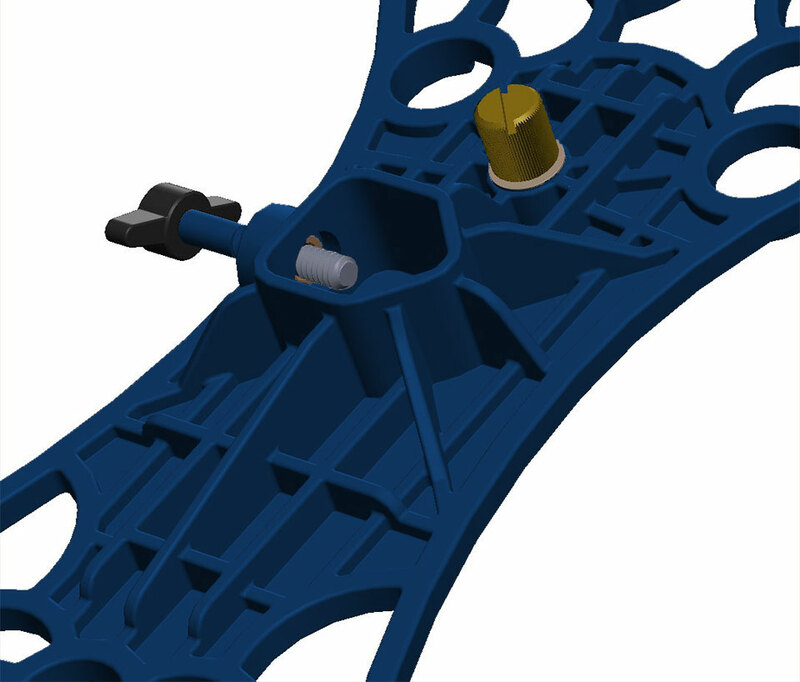 The platform base has an adjustable screw clamp to securely attach to a variety of pole diameters. Watch a video Part 1. Overview, and more detail in Part 2. Operation. When using the Extension Platform in conjunction with an extension pole, SunEye skylines are captured by rotation of the pole combined with audio feedback from the SunEye. 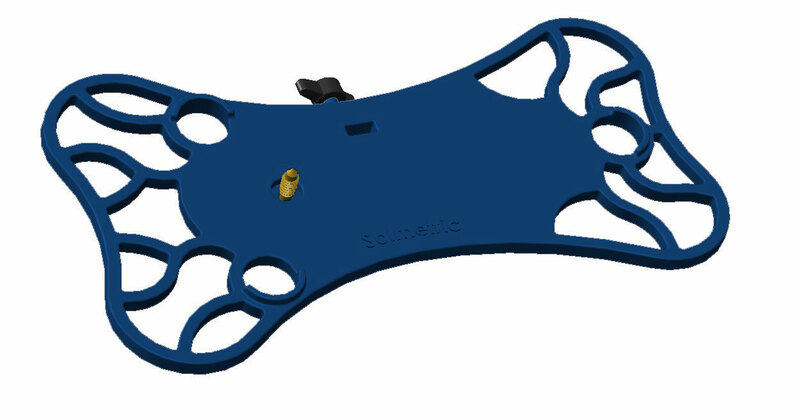 The SunEye will automatically correct the measurements for azimuth and tilt using inputs from the on-board sensors. 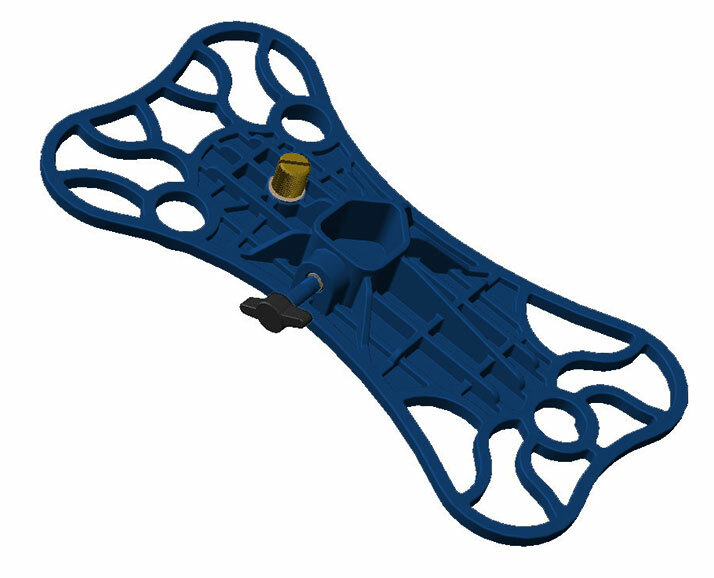 The SunEye Extension Platform consists only of the platform and does not include a pole or SunEye. Shipping: For new products, shipping costs are not included in the published prices, but are quoted separately. Returns: Orders may be returned within 30 days of purchase with a 10% restocking fee. Returns are not accepted for orders more than 30 days old.